A partner/owner at the Physical Therapy Center of Wyoming and was born and raised in Wyoming. She earned her bachelor's degree at the University of North Dakota and her Doctorate at the University of Health Professions in Utah. 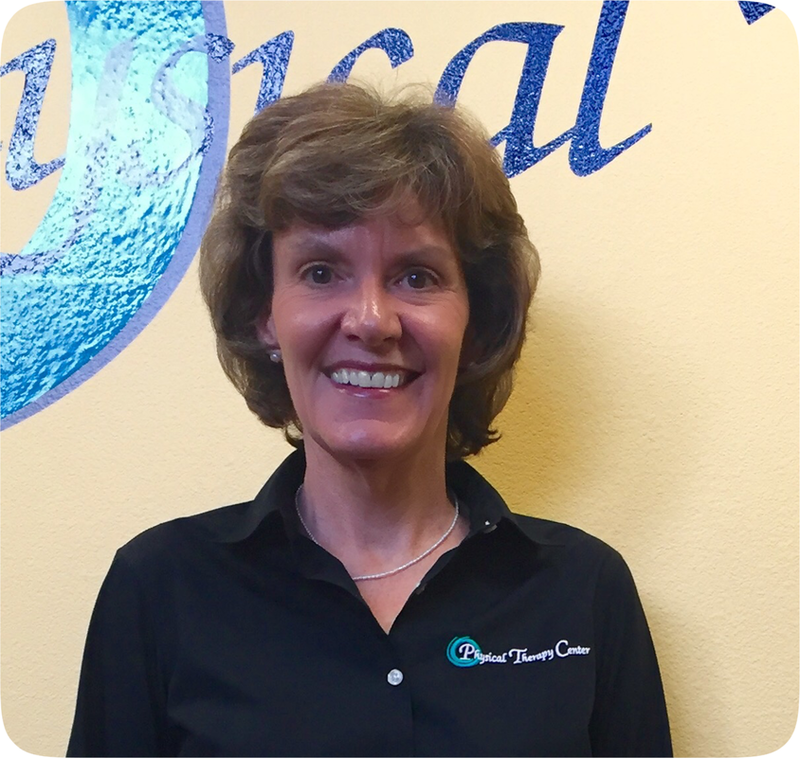 She has practiced in Cheyenne for 20+ years and been in private practice for 10+ years. Family, skiing, biking, and orthopedic physical therapy are her favorite things (in that order). She is also certified in trigger point dry needling and functional movement taping/kinesiology taping. Disorders of the spine and ergonomics are specialty areas she focuses on. 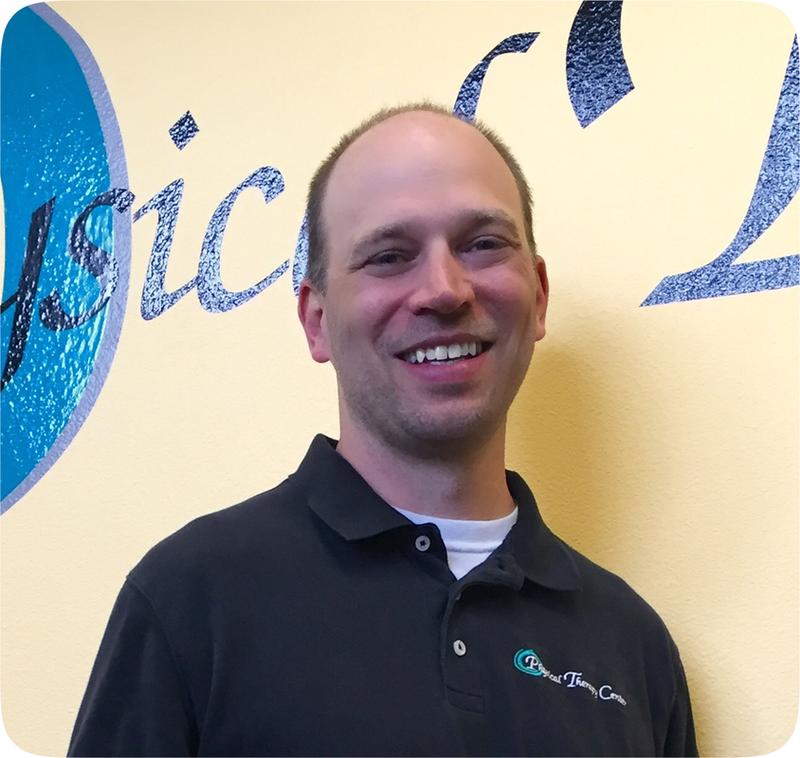 A partner/owner at the Physical Therapy Center of Wyoming and is board certified in Orthopedic Physical Therapy (OCS) and performs trigger point dry needling. 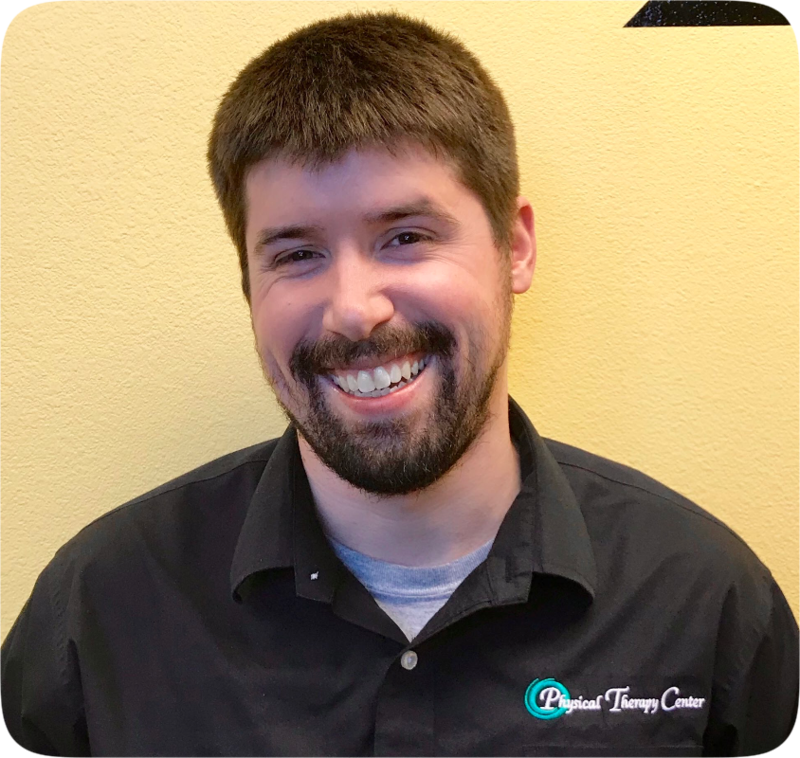 He is a Wyoming native, receiving his undergraduate degree from University of Wyoming and his Master of Physical Therapy from Samuel Merritt in Northern California. He and his wife enjoy family time with their two children. Other interests include hiking, camping, fly-fishing. His clinical expertise is in orthopedics including post-operative management, injury rehabilitation, and preventative management. A partner/owner at the Physical Therapy Center of Wyoming and has lived in Wyoming most of her life. She received her undergraduate degree from the University of Wyoming and her Doctorate from the University of North Dakota. 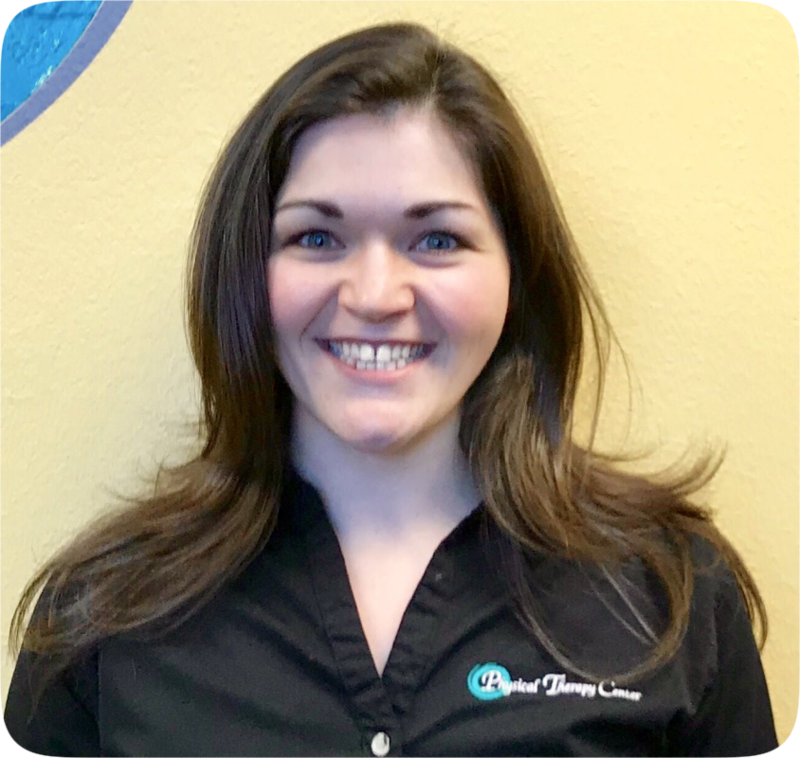 Mandy is certified in trigger point dry needling and Sole Supports custom orthotics. She has specialized training in Women’s Health and enjoys working with pregnant and postpartum patients. Other areas of interest are sports, spine/ergonomics, and orthopedic rehabilitation. Mandy enjoys volleyball, basketball, swimming, skiing, and spending time with her family. A physical therapist at the Physical Therapy Center of Wyoming. He is a Cheyenne native who earned his undergraduate degree in Kinesiology and Health Promotion from the University of Wyoming and his Doctorate of Physical Therapy from A.T. Still University, in Mesa, Arizona. Chris enjoys the outdoors, sports, and spending time with family and friends. He played soccer at Laramie County Community College and was on the football team at the University of Wyoming. While at the University of Wyoming he gained experience in the area of strength and conditioning as an intern with the athletic department. 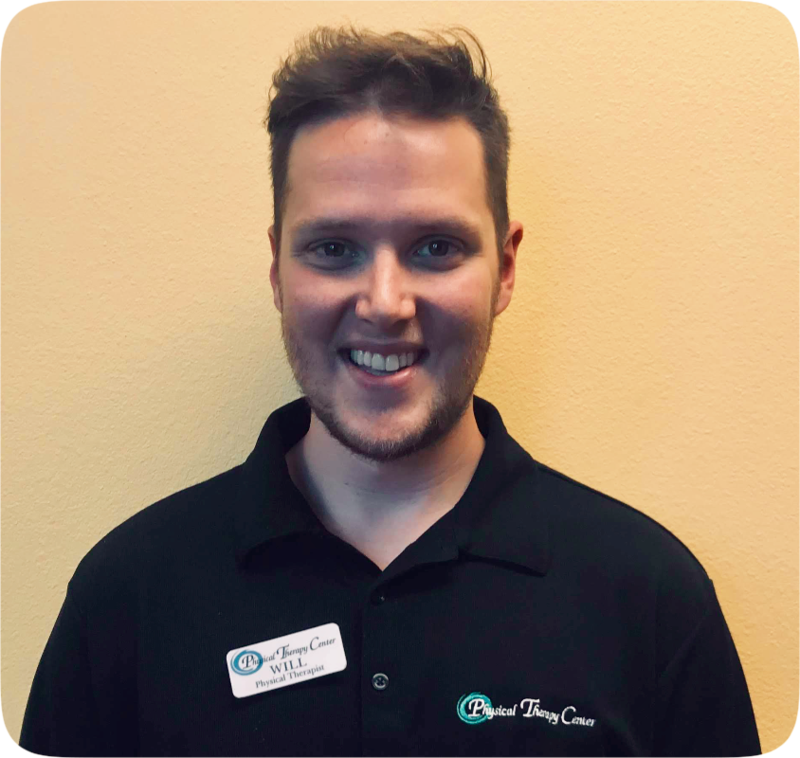 Chris is excited to further his professional career as an outpatient physical therapist. 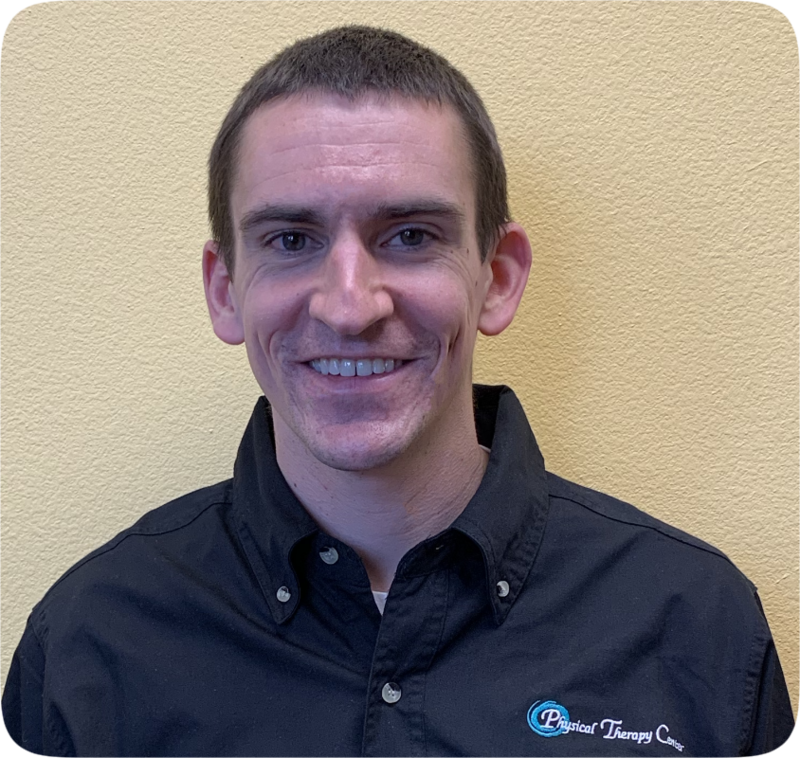 Chris is certified in trigger point dry needling and his interests are in orthopedic rehabilitation of post-operative management, injury rehabilitation, and preventative management. 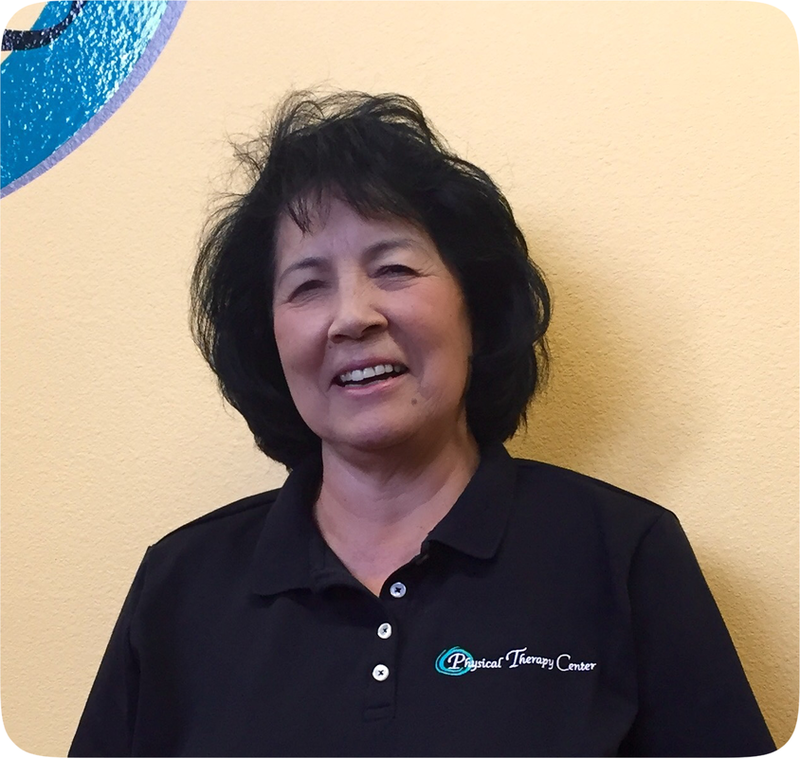 A physical therapist at Physical Therapy Center of Wyoming. 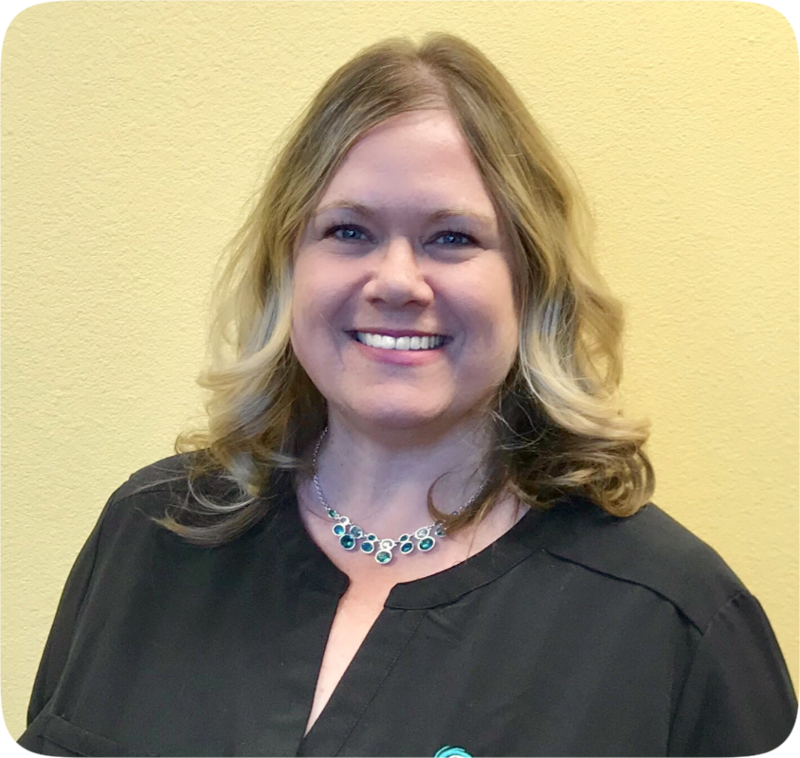 Holly received her undergraduate degree from University of South Dakota, Physical Therapy from Mayo Clinic, Rochester, MN and her Doctorate from Creighton University, Omaha, NE. She has treated a wide variety of conditions and age populations. 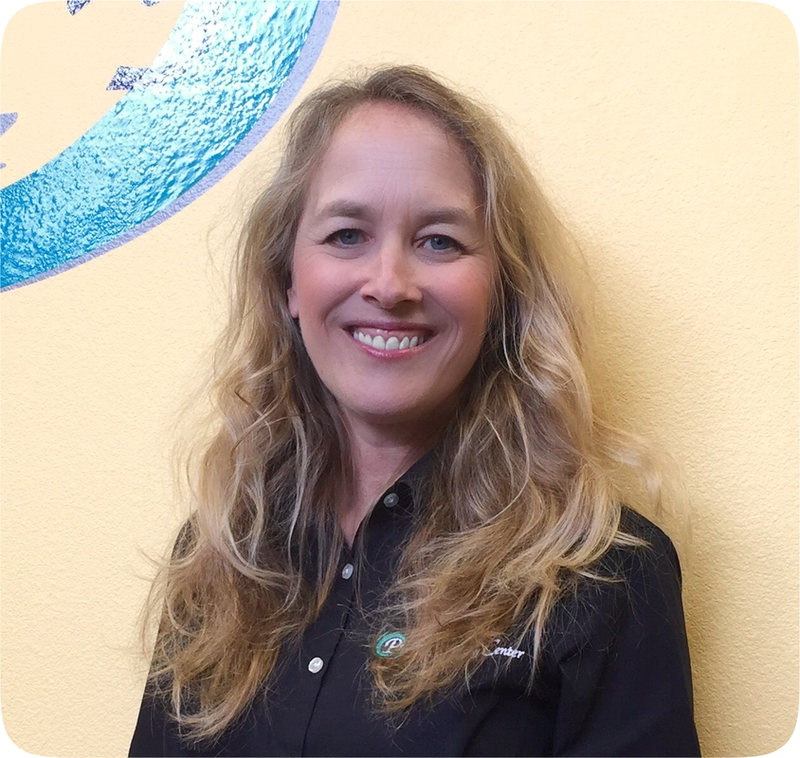 She has taught at the college level and is credentialed by the APTA as a clinical instructor. 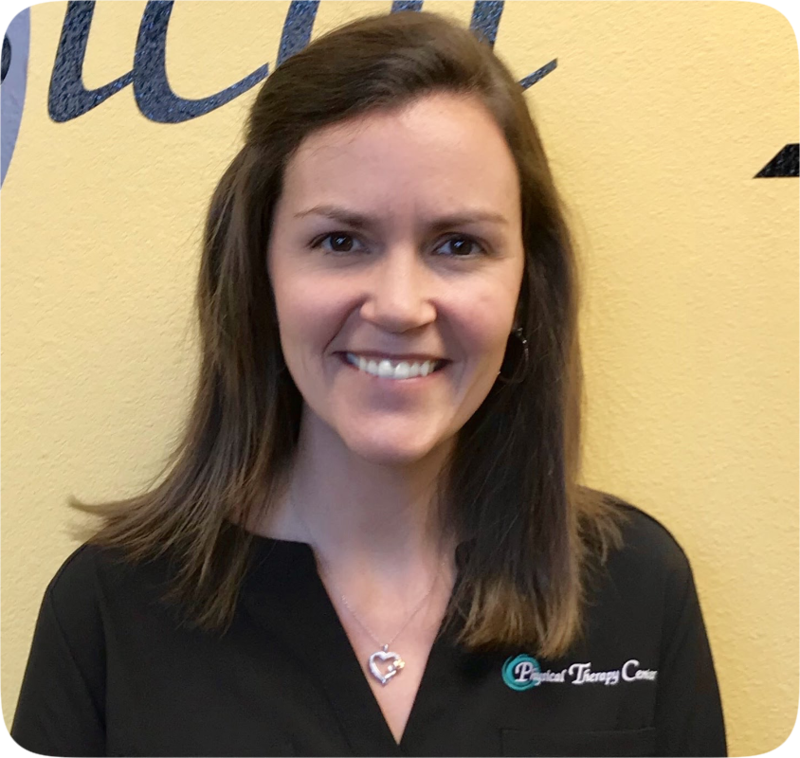 Holly is married and her interests are wellness, prevention, nutrition and vestibular disorders. She enjoys music, dance, and outdoor activities. A physical therapist at the Physical Therapy Center of Wyoming. 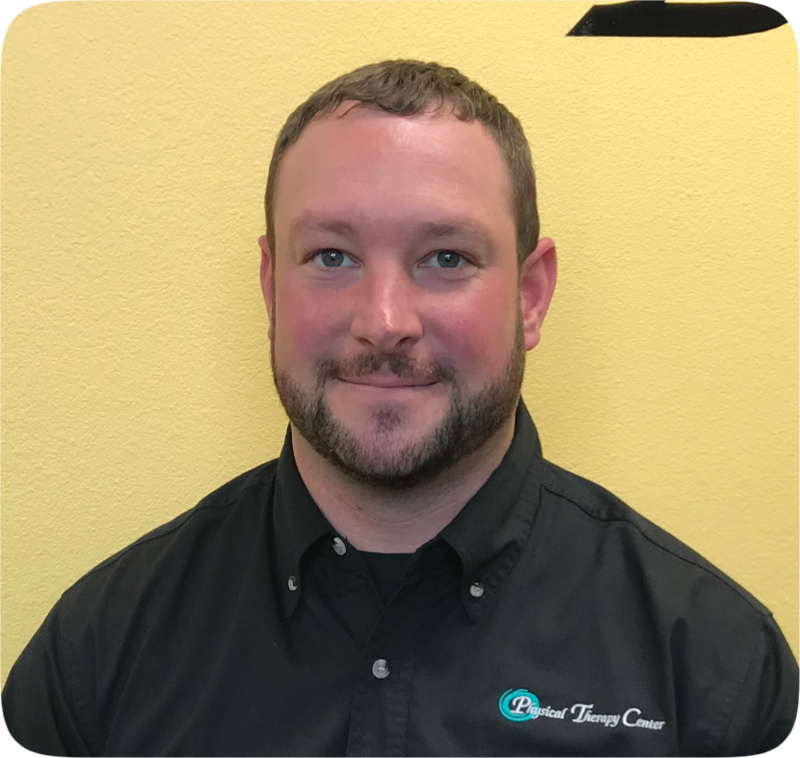 Robert grew up in Cheyenne and attended the University of Wyoming graduating in 2012 and went to the University of North Dakota for his Doctor of Physical Therapy degree graduating in 2015. Robert enjoys riding his bike, swimming, and going to the gym. He also enjoys keeping up to date on the latest technology and even helped create this website. Robert wants to become a orthopedic certified specialist in the near future. Robert is certified in Rock Taping and Functional Dry Needling. His interests are in orthopedic rehabilitation with postoperative care, injury rehabilitation, and preventative management. A physical therapist at the Physical Therapy Center of Wyoming. Will has been in Cheyenne since 2001. Will graduated from the University of Wyoming with a Bachelor of Science in Kinesiology in 2013. Will went on to graduate from the University of North Dakota with his Doctor of Physical Therapy Degree in 2017. Will is an outdoor enthusiast who enjoys backpacking, rock climbing and mountain biking. Will also enjoys photography and graphic design. Will is certified in Functional Dry Needling. Will's interests are in orthopedic management and neurological conditions including vestibular disorders and cerebral vascular accidents (stroke). A physical therapist at the Physical Therapy Center of Wyoming. 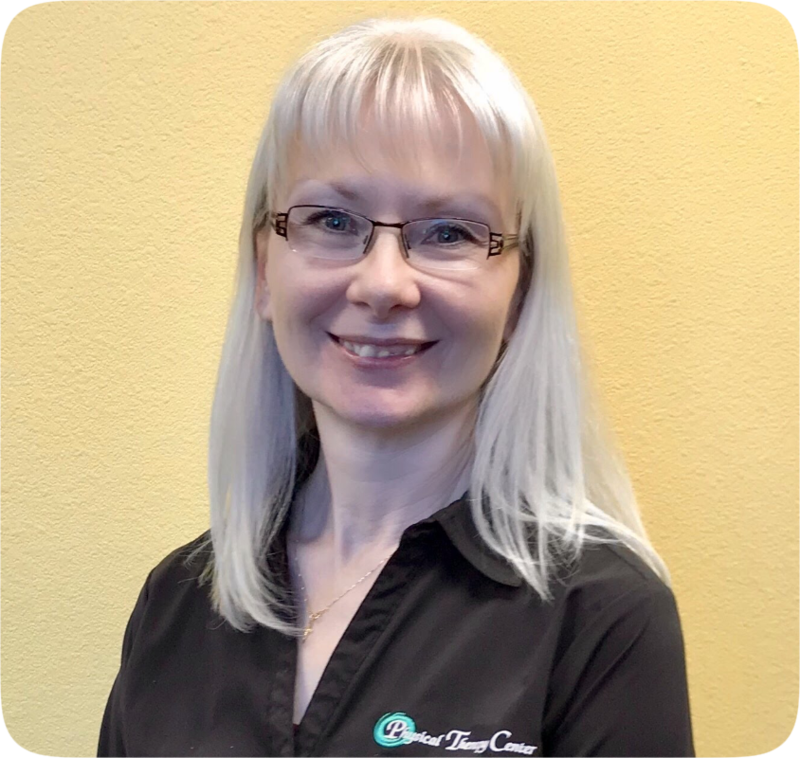 She earned her undergraduate degree in Biology at the University of Wyoming and then her master’s degree in Physical Therapy from the Universityof North Dakota in 2001. 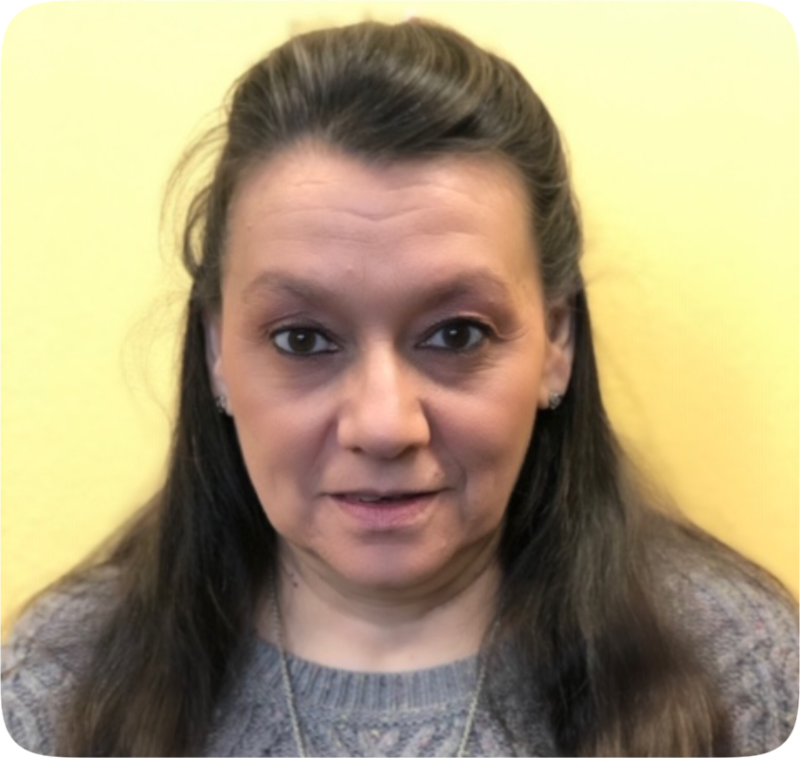 Leslie furthered her education by becoming a Certified Lymphedema Therapist through the Academy of Lymphatic Studies as well as in Oncology Rehabilitation from the Physiological Oncology Rehabilitation Institute (PORi). Oncology rehabilitation can treat the side effects of chemotherapy, radiation therapy and surgery. 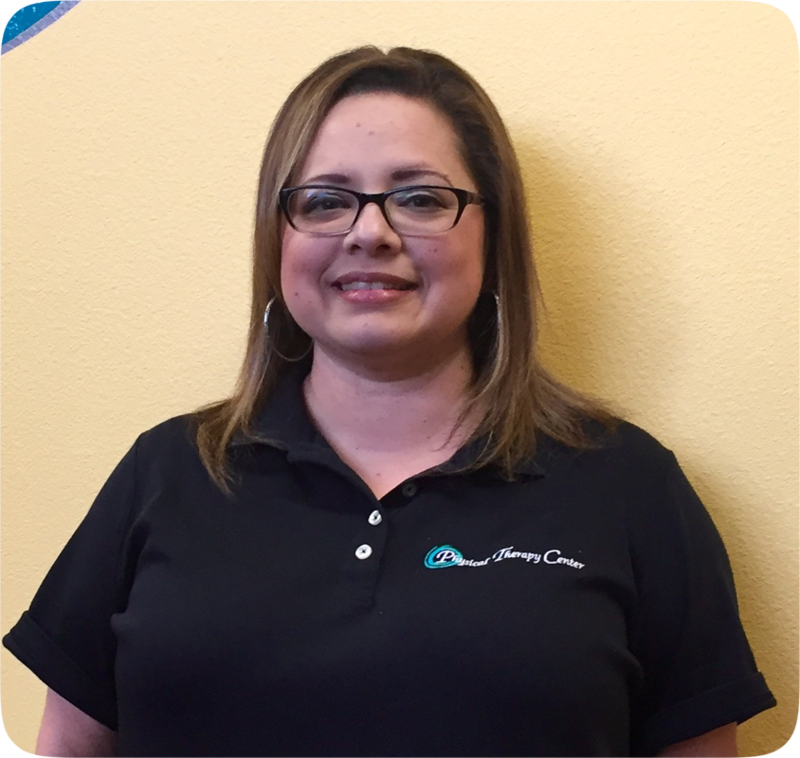 Leslie also enjoys working with lower extremity amputee patients and has advanced training in this area. Certifications: Lymphedema, Oncology Rehab, Sole Supports Orthotics, Kinesiotaping. 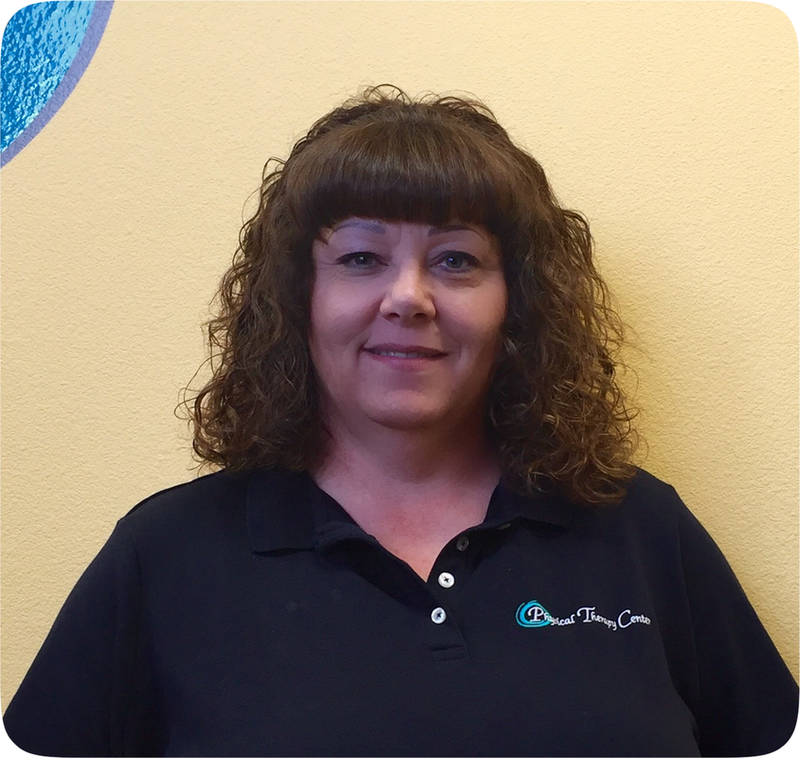 In her spare time, Leslie stays active with her two children and likes to hike and snowshoe. Originally from the Philadelphia area, Leslie still enjoys returning to the east coast to see the sights and visit family and friends. 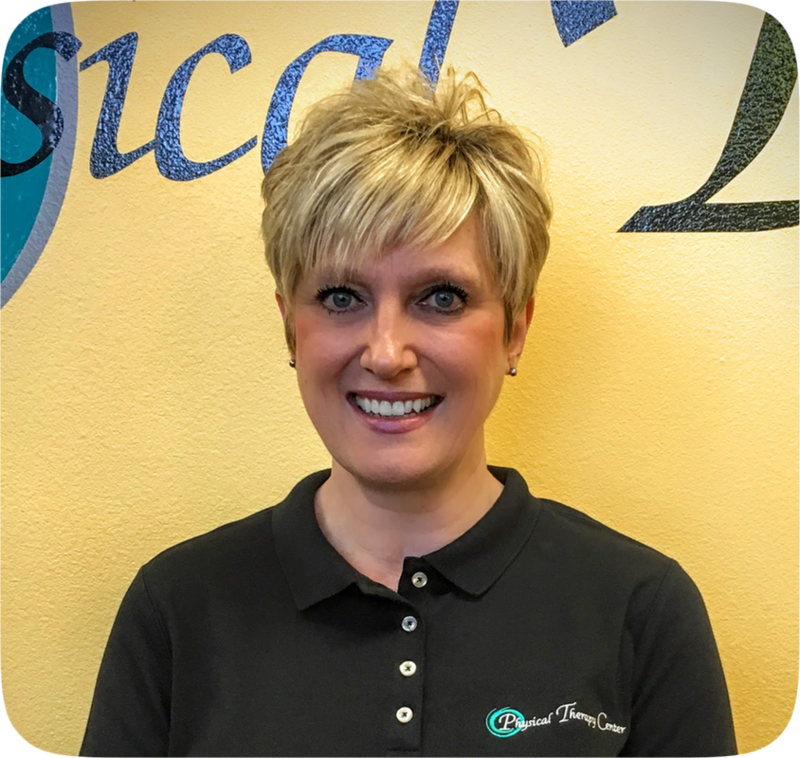 ​A physical therapist at the Physical Therapy Center of WyomingTrevor is new to Cheyenne but is a native to Wyoming, growing up in Gillette. He graduated from Montana State University in Bozeman, Montana with a degree in Exercise Science in 2015 before going on to physical therapy school at the University of Washington where he graduated with his Doctor of Physical Therapy degree in 2018. Trevor ran track and cross country collegiately while at Montana State and continues to enjoy running. He also enjoys the outdoors, sports, and getting to the mountains when he has the time. His interests are in orthopedic and sports rehabilitation, preventative management, and management of neurological disorders. improve health and wellness due to her experience as a certified personal trainer. Ashleigh loves spending her time with friends, family, and her boyfriend. She enjoys staying active with rock climbing, swimming, hiking and weight lifting. She is also a lover of tasty healthy food and spends time baking and cooking. A physical therapy assistant at the Physical Therapy Center of Wyoming. Brittany was born in Laramie, WY and is the youngest of 5. After graduating high school, she went on to receive her Bachelor’s degree at South Dakota State University where she played soccer for four years. She then worked in emergency medicine as an EMT before landing a job with the Department of Defense, in Fort Carson, CO where she worked as a Physical Therapy Assistant for five years. This is where she met her husband and they married in 2011. Brittany and her family moved back to Cheyenne to be closer to her parents. Brittany now has three beautiful girls and enjoys spending time with her family. Together they do activities like painting, hiking, camping, and swimming. Brittany is currently working on her own fitness goals and would like to be an example to her young girls. She is honored to be a part of the PTC team. A occupational therapy assist at the Physical Therapy Center of Wyoming. Breanna was born and raised in Cheyenne, WY. She earned her associates degree at Casper College in May 2018. She is excited to further her career in occupational therapy. Breanna enjoys traveling, reading, and spending time with her friends and family. ​A massage therapist at the Physical Therapy Center of Wyoming. A massage therapist at the Physical Therapy Center of Wyoming. Cally also performs group yoga and group hula hoop classes through her business Infinite Ways.